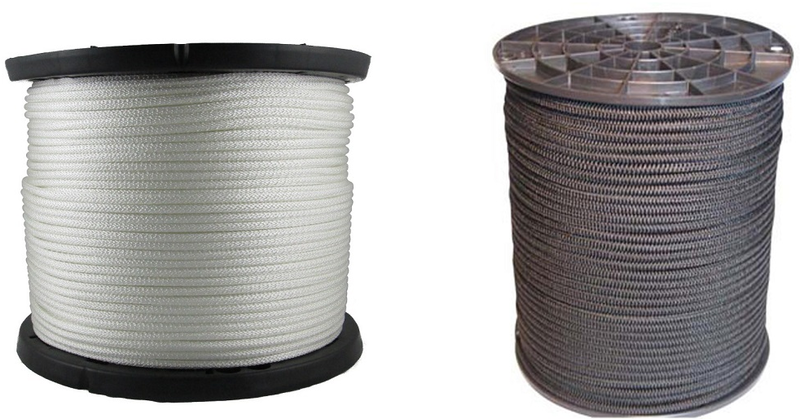 Our Bungee Cord - Shock Cord line is marine grade. The core is made of 1st grade latex rubber with a high tenacity polypropylene outer sheath. Manufactured in North America by Neocorp. Available in black or white in 6 diameters starting from 1/8" to 1/2". Black bungee cord manufactured in North America by Neocorp is made of marine grade 1st grade latex rubber with a high tenacity polypropylene outer sheath. Available in 6 diameters: 1/8", 3/16", 1/4", 5/16", 3/8" and 1/2". 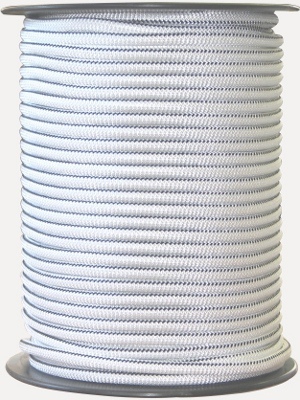 White Bungee cord manufactured in North America by Neocorp made of marine grade virgin rubber with a nylon outer sheath. 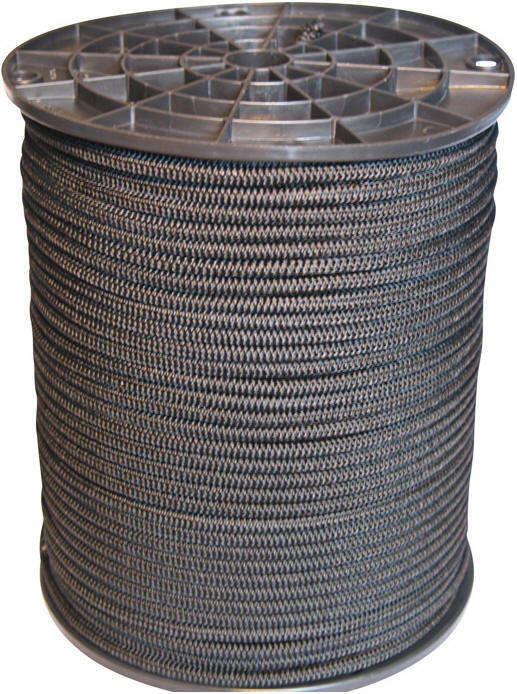 Available in 6 diameters: 1/8", 3/16", 1/4", 5/16", 3/8" and 1/2".